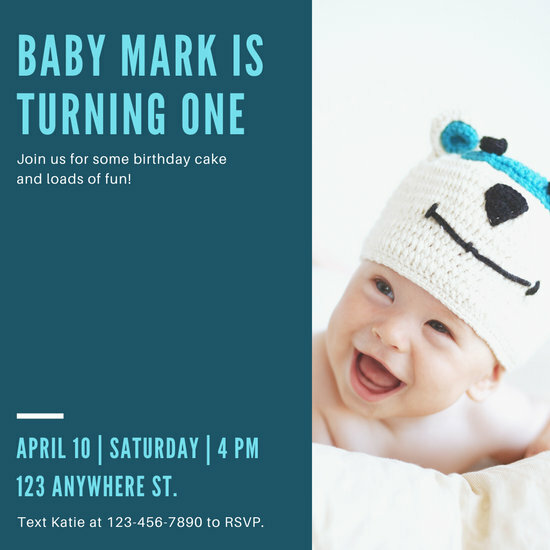 Invite everyone to share in your joy with a beautiful baby birthday invitation. 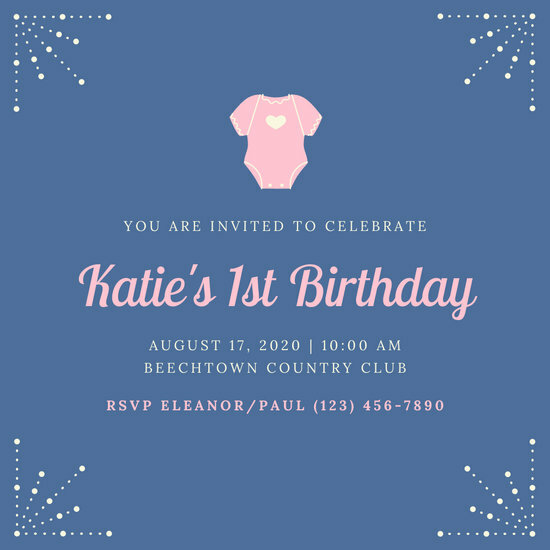 Browse our library of templates you can personalize in just minutes. 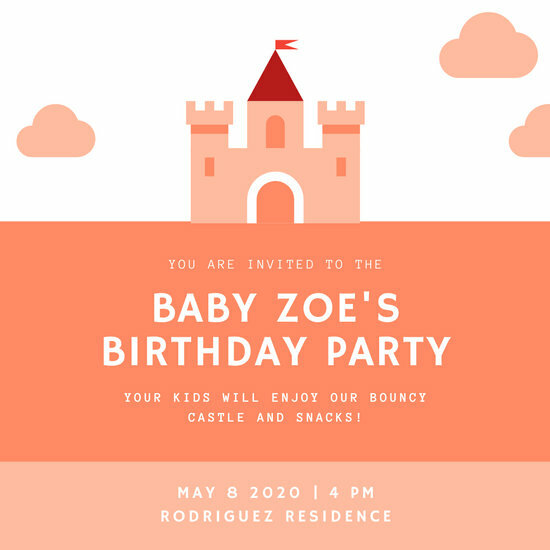 Your baby's birthday is a special milestone that deserves to be celebrated in the best way possible! 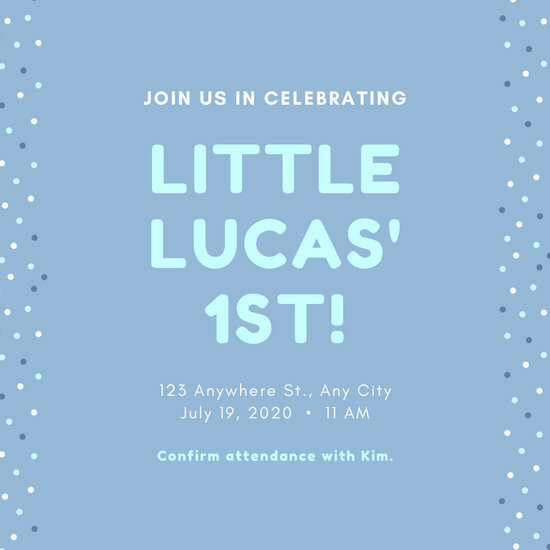 Celebrate your little one's big day surrounded with your family and friends. 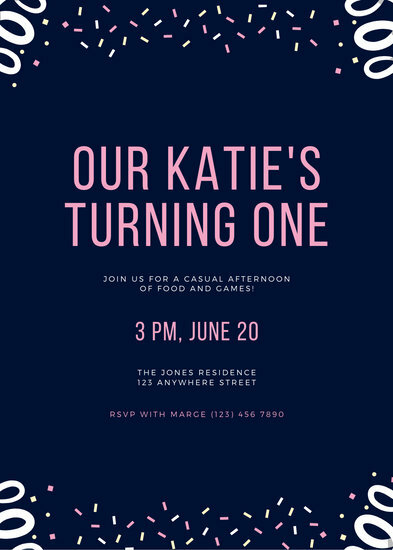 Invite them over for an unforgettable celebratory bash full of food, games, and laughter with an invitation that screams fun and festive. 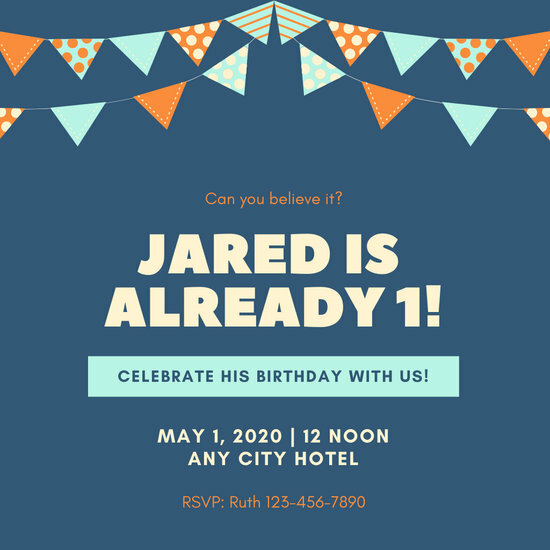 Take your pick from Canva’s suite of excellent invitation templates and click on the layout that you want to customize. 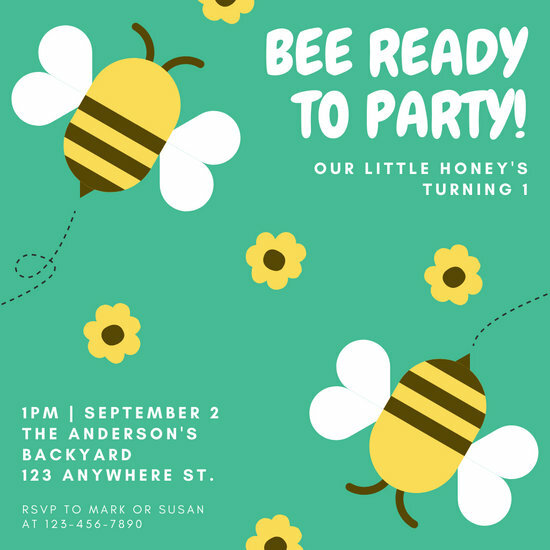 No matter which design you choose, you’re free to change up every detail to tie with your little one’s party theme. 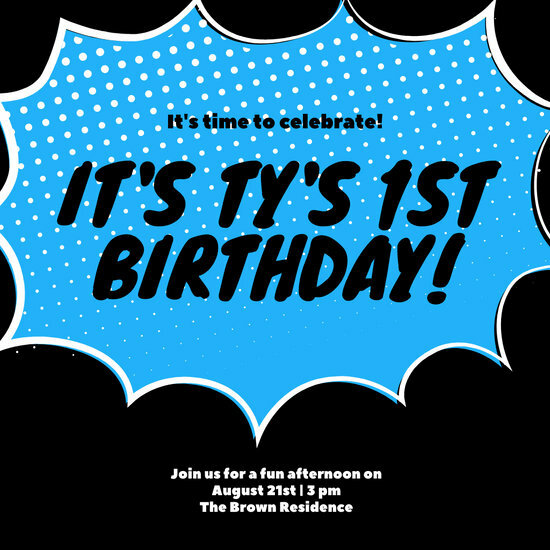 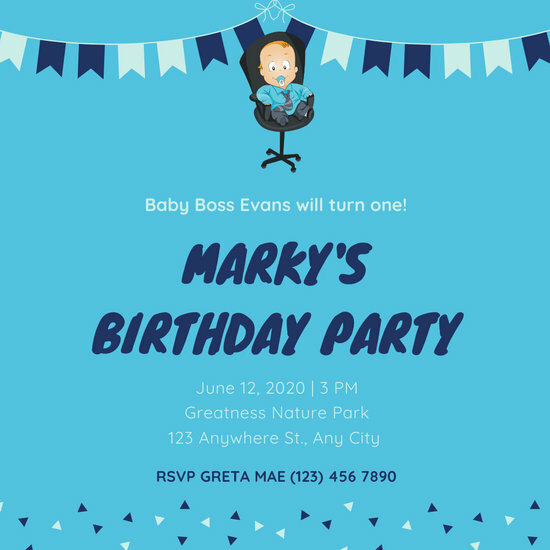 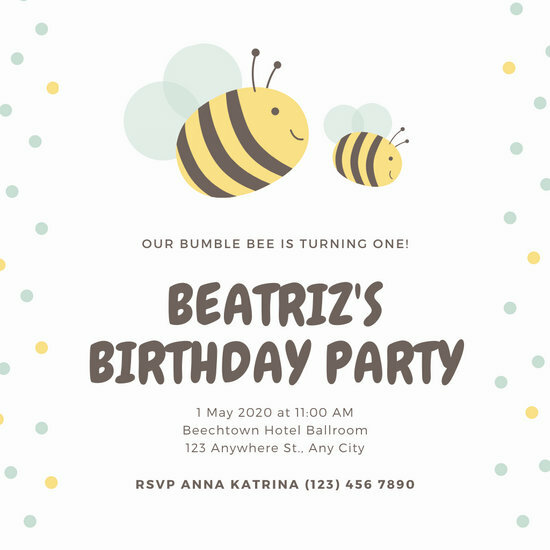 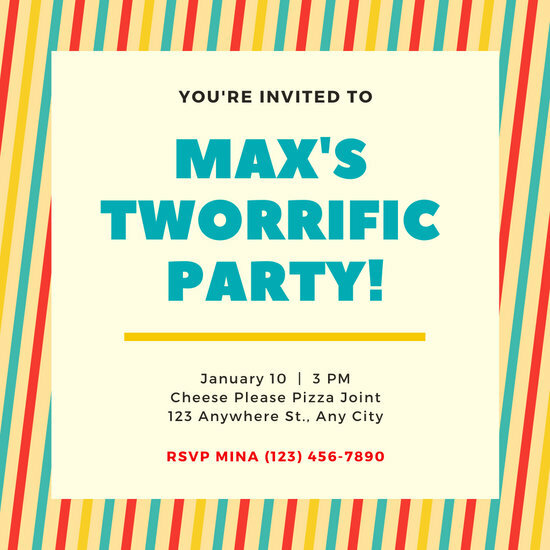 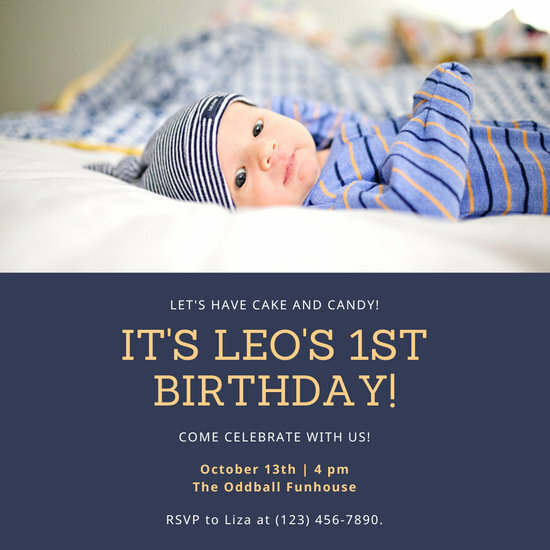 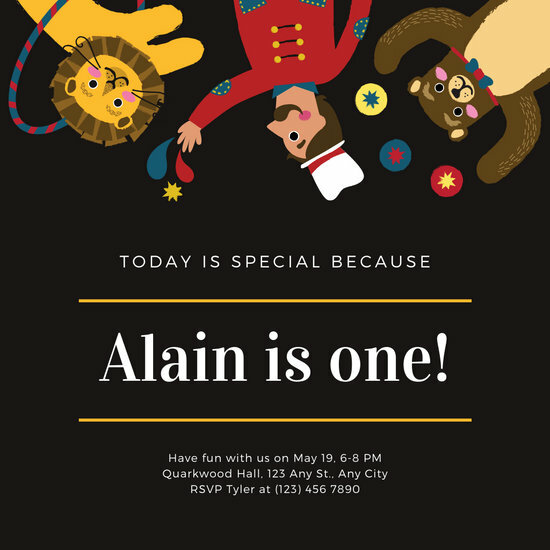 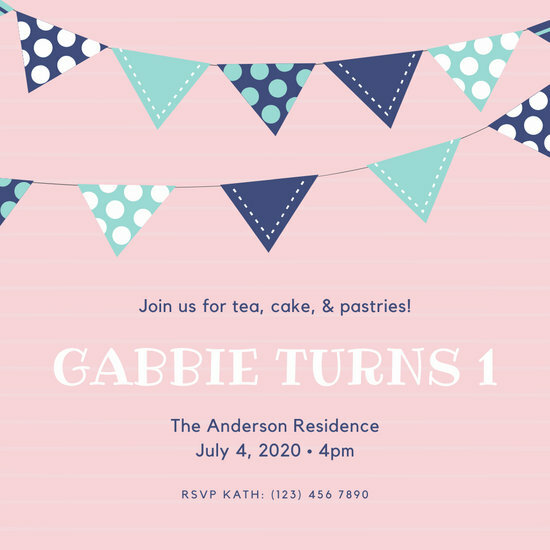 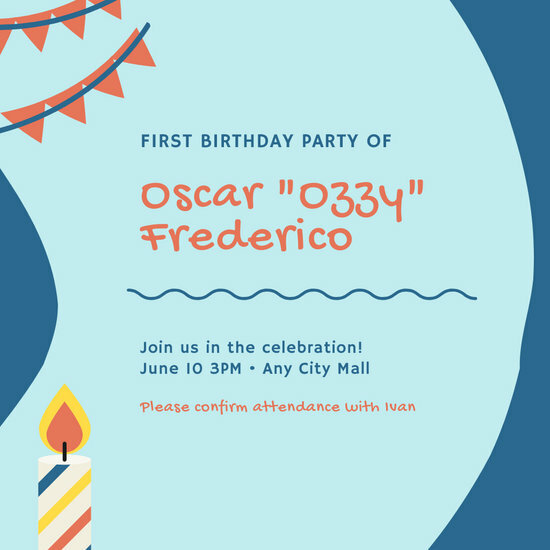 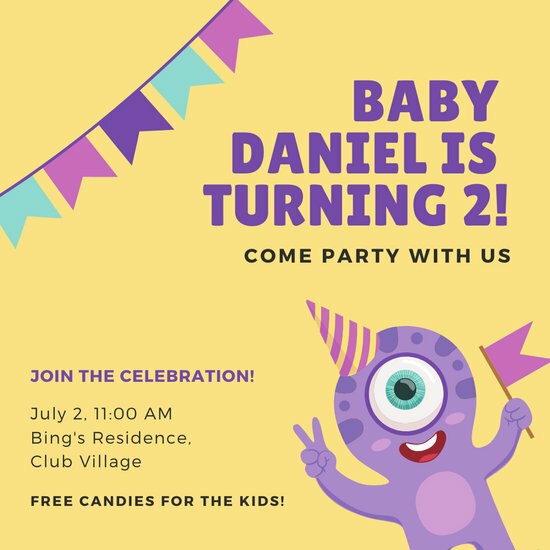 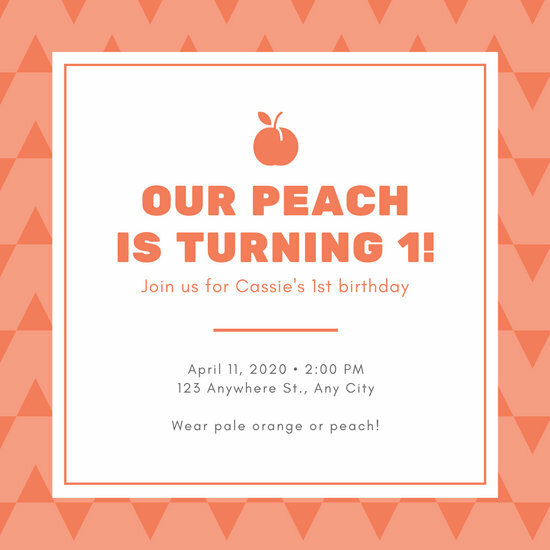 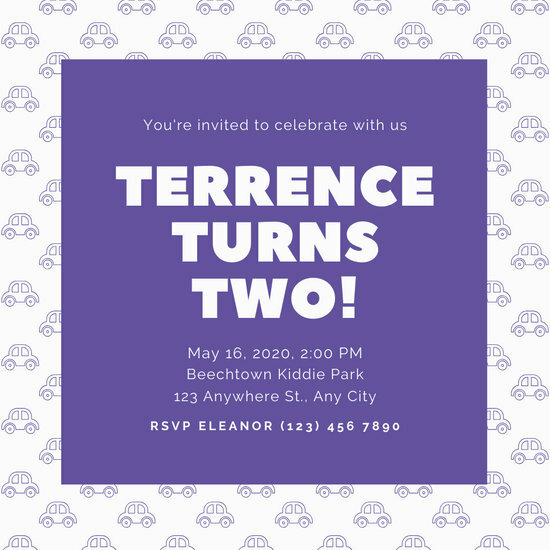 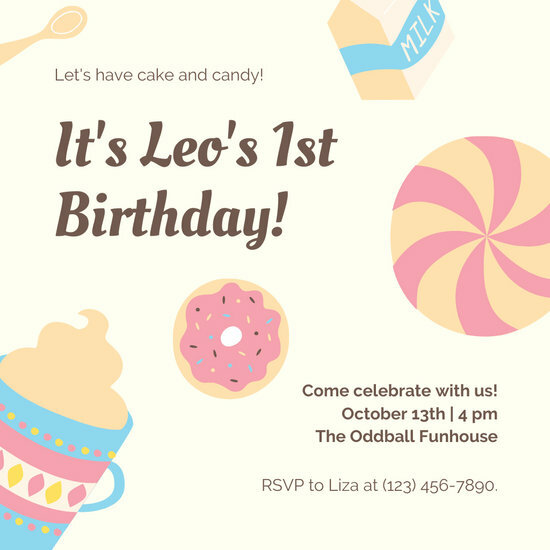 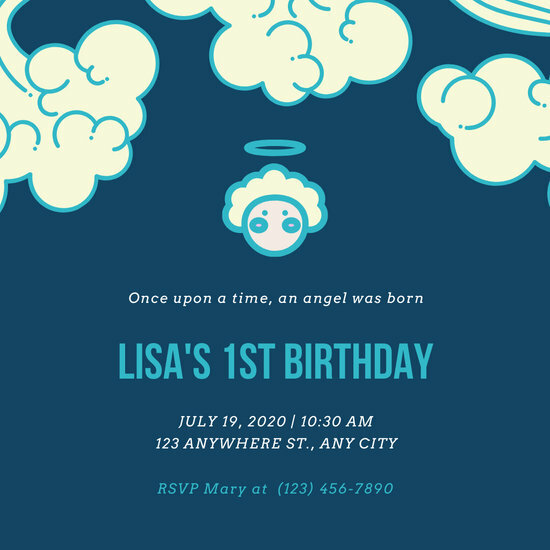 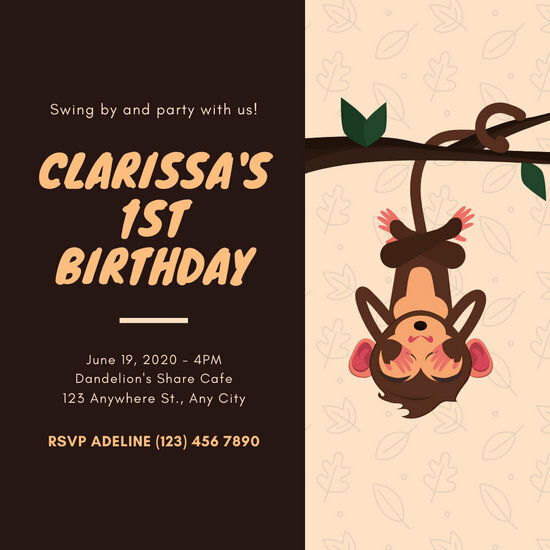 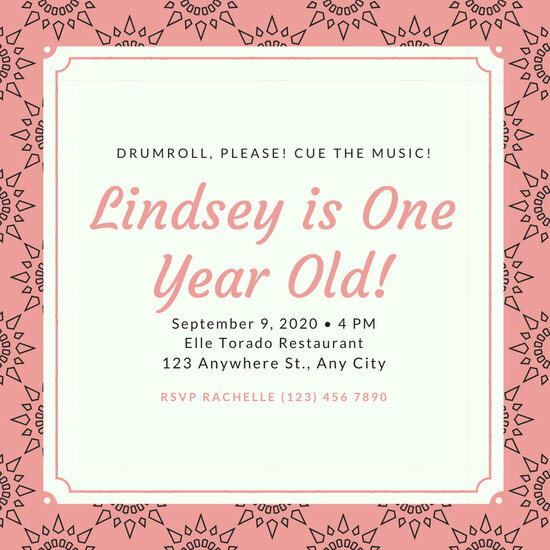 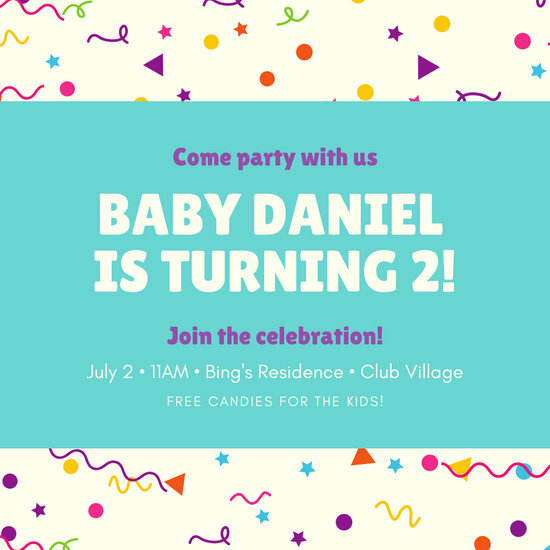 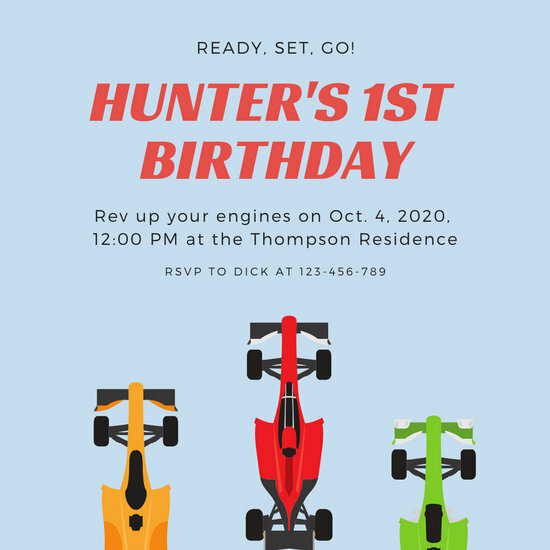 Canva is made to be easy to navigate so you don’t need any graphic design experience to craft the best birthday invitation. 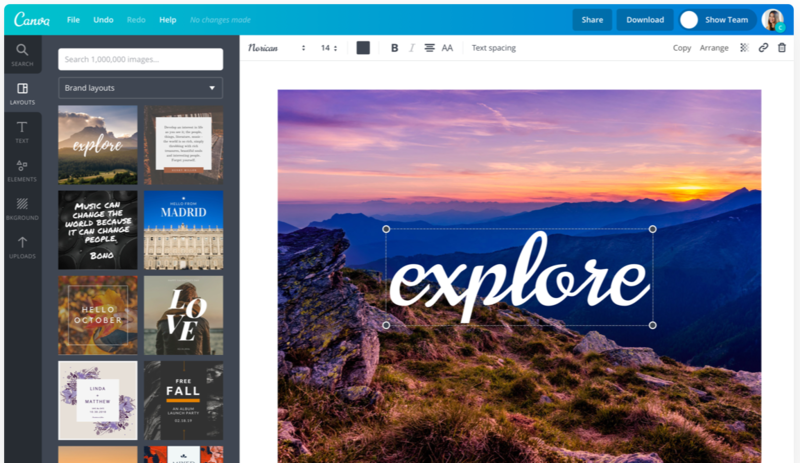 With a massive media library full of free and premium design elements, you can get creative with your template and make it your own. 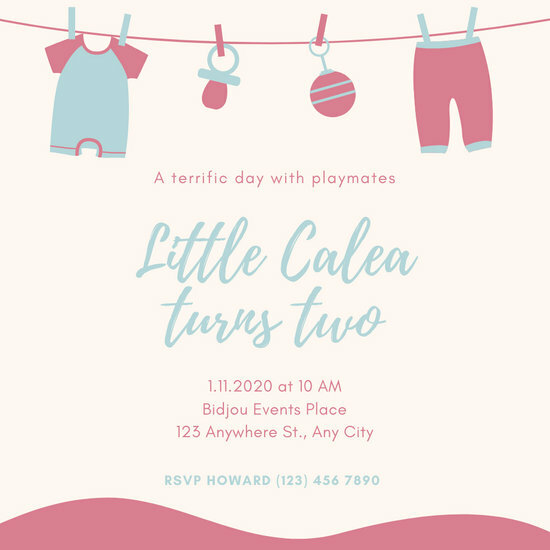 Graphics and vectors of babies, balloons, cakes, party hats, confetti, and animals will surely up the cuteness factor of the overall look! 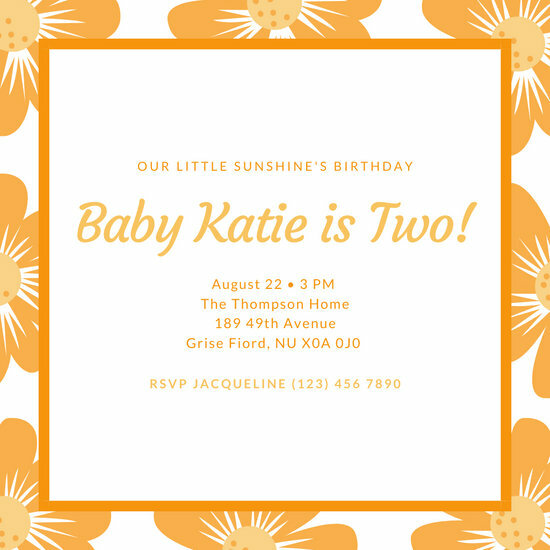 Using your own photos is the perfect way to personalize your invites. 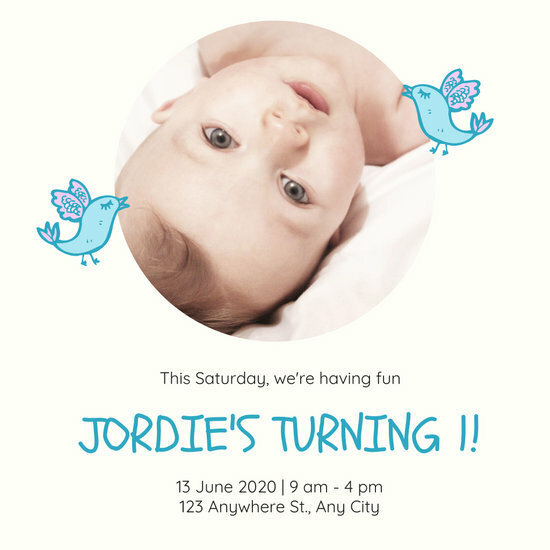 Simply upload them in Canva’s invitation maker and use them as you please. 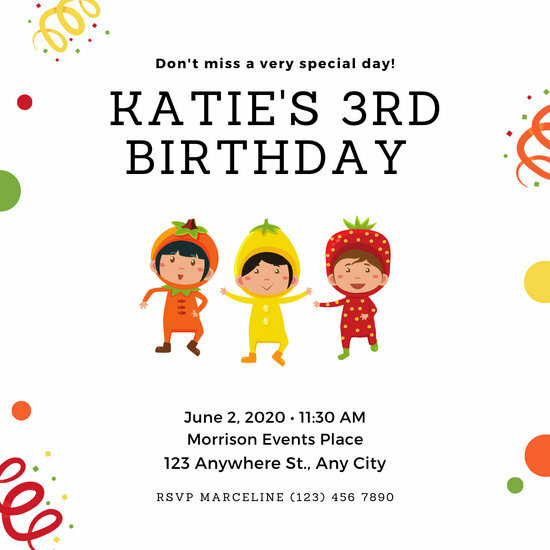 You can alternatively select high-quality stock images from our gallery. 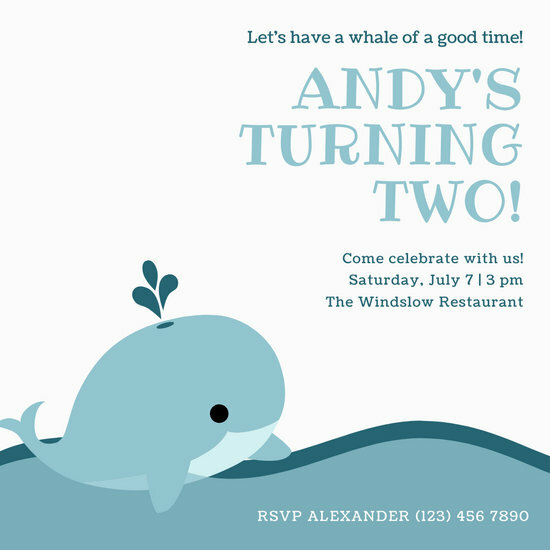 Set the mood for a festive celebration with the color scheme. 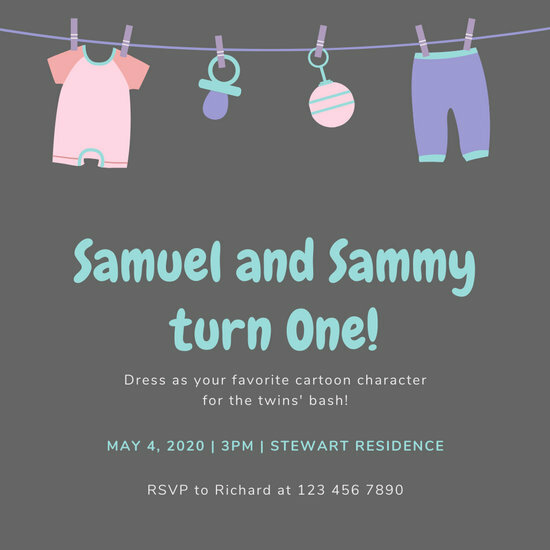 Go for bold and vibrant hues or light and muted tones. 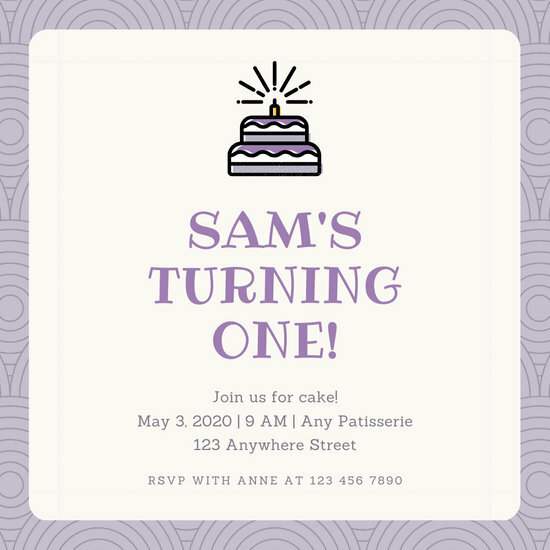 To finish off, pick out font styles and type in the event details! 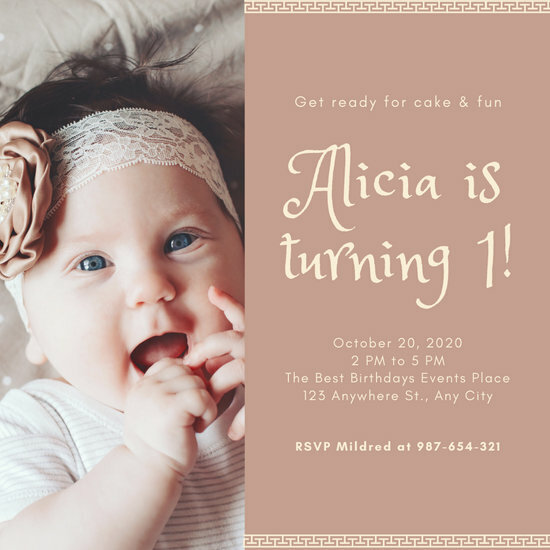 Once you’ve added your final touches to your design, print your invitation in stunning high resolution. 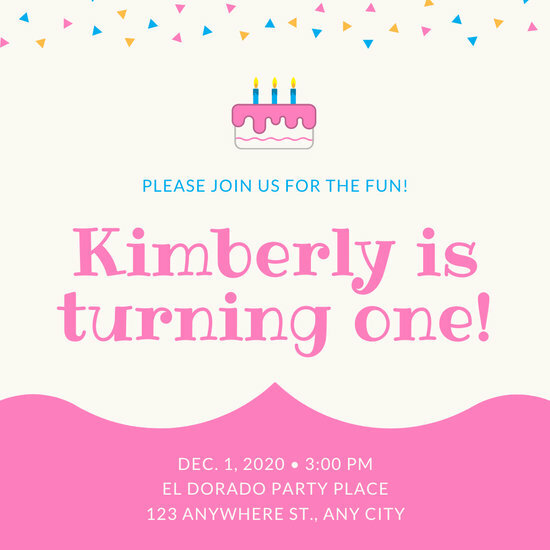 Click download and save it in PDF format. 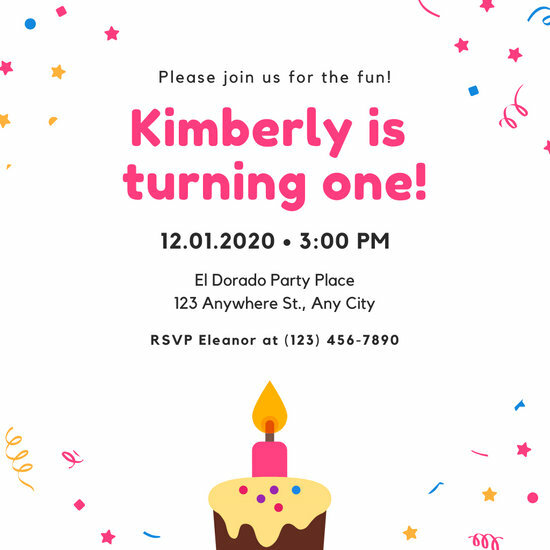 If you want to invite your family and friends online, hit share to post your invitation straight to Facebook or even Twitter.